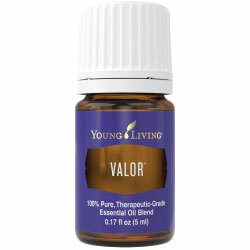 This is one of my new favorites. 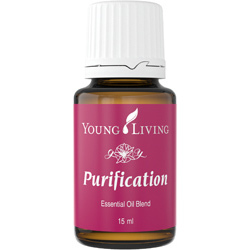 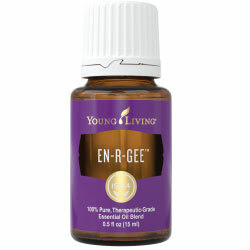 So easy to carry around with you in your purse and dab it on your wrists whenever you're feeling stressed. 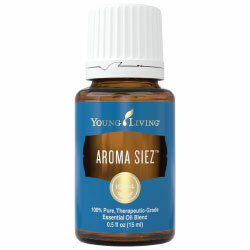 I love the smell, which includes vanilla and lime! 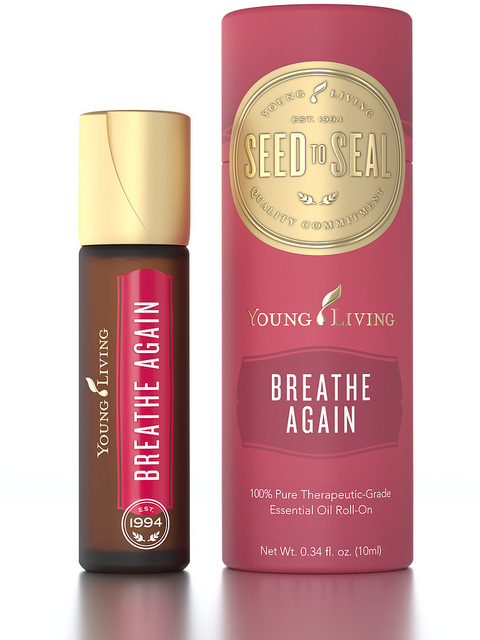 From the Young Living site: "Stress Away Roll-On is a unique blend of vanilla, lime, copaiba, and other pure essential oils that relieves daily stress, encourages relaxation, and reduces nervous tension." 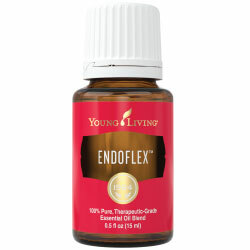 Ingredients: Copaiba oil, Lime oil, Cedarwood bark oil, Vanilla absolute, Ocotea oil, and Lavender oil. 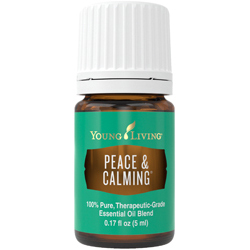 Ingredients: Rosemary, Juniper, Lemongrass, Nutmeg, Idaho Balsam Fir, Clove and Black Pepper. Ingredients: A base of Sesame seed oil, Spearmint, sage, Geranium, Myrtle, Nutmeg, and German chamomile. 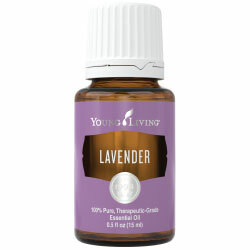 Ingredients: Basil, marjoram, lavender, peppermint, Roman chamomile and helichrysum. 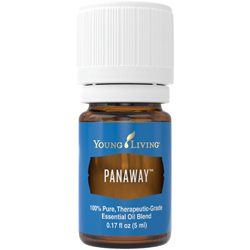 Ingredients: Tangerine peel oil, Orange peel oil, Ylang Ylang flower oil, Patchouli oil, Blue tansy oil. 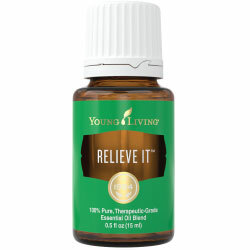 Relieve It™ is a deeply relaxing, warming blend of therapeutic-grade essential oils that are high in anti-inflammatory compounds that relieve deep tissue pain and muscle soreness. 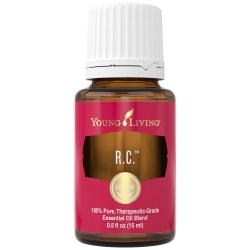 Ingredients: Essential oils of spruce, black pepper, peppermint and hyssop. 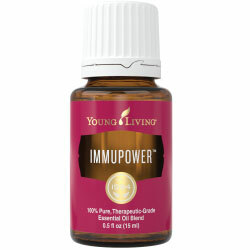 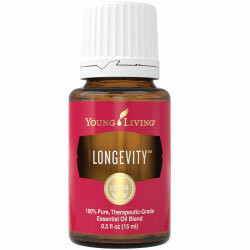 Ingredients: Wintergreen leaf oil, Helichrysum italicum flower oil, Clove bud oil, Peppermint oil. 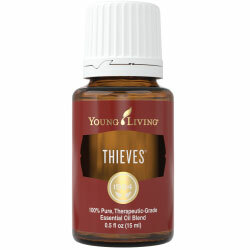 Ingredients: Hyssop, Mountain savory, Cistus, Camphor, Frankincense, Oregano, Clove, Cumin and Dorado azul.